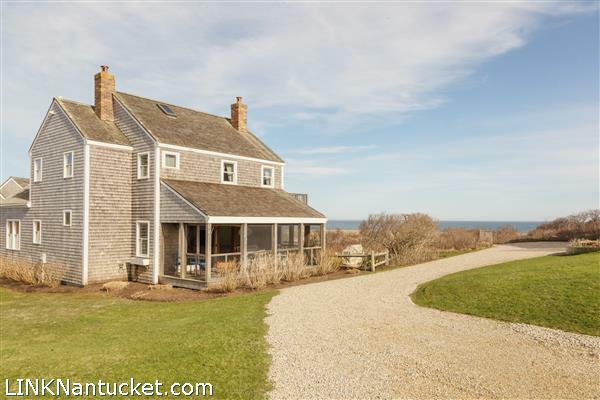 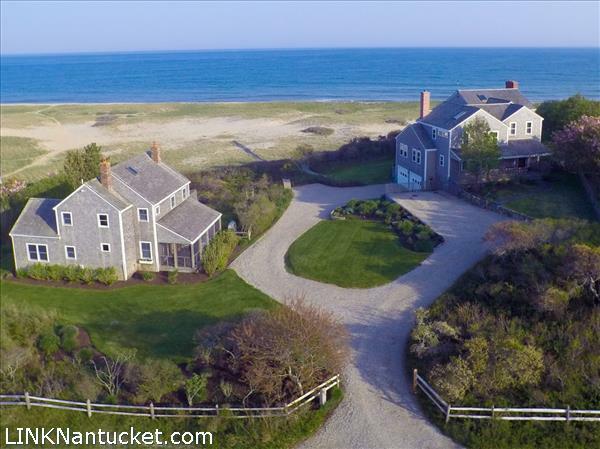 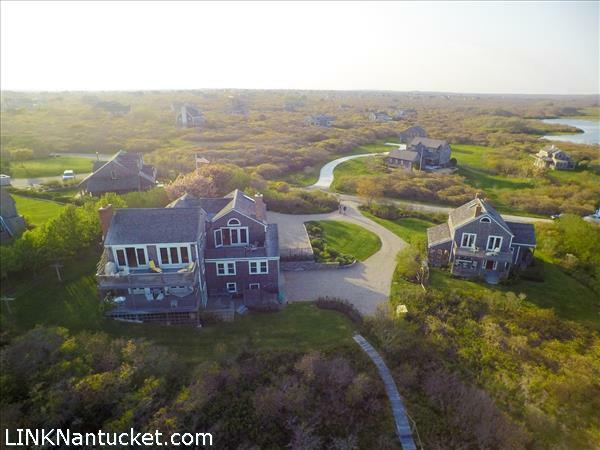 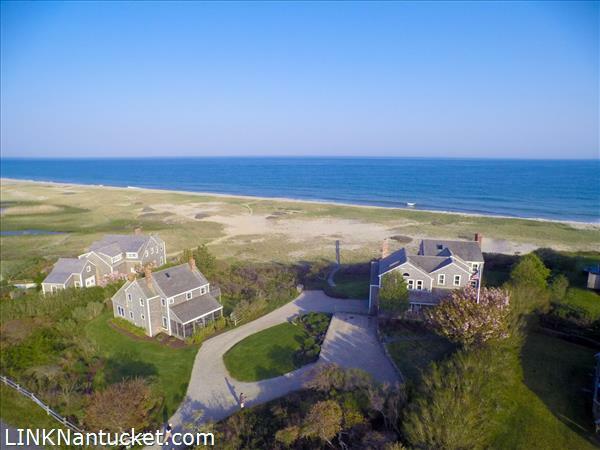 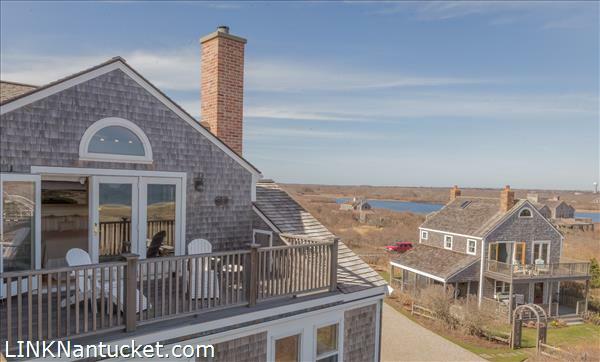 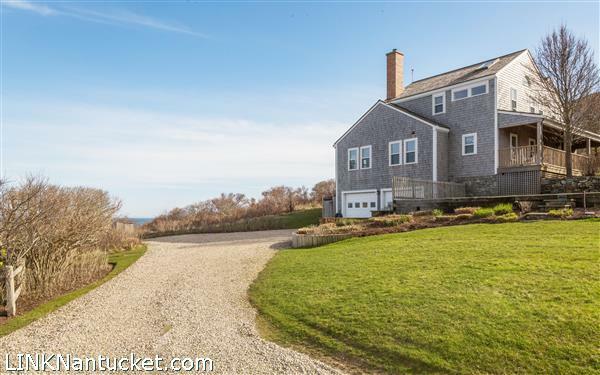 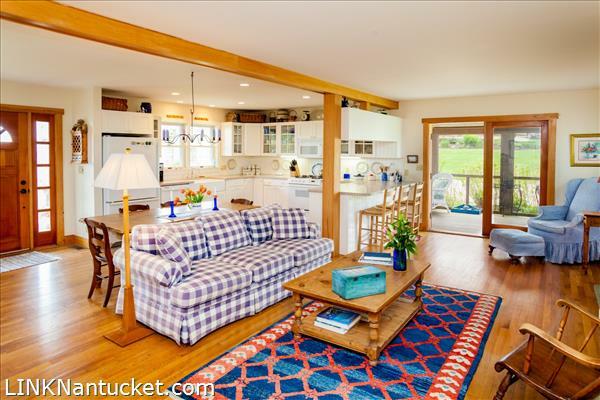 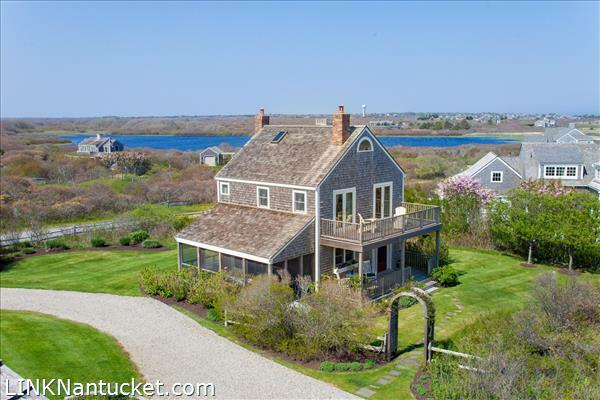 This waterfront property is quintessential Nantucket! 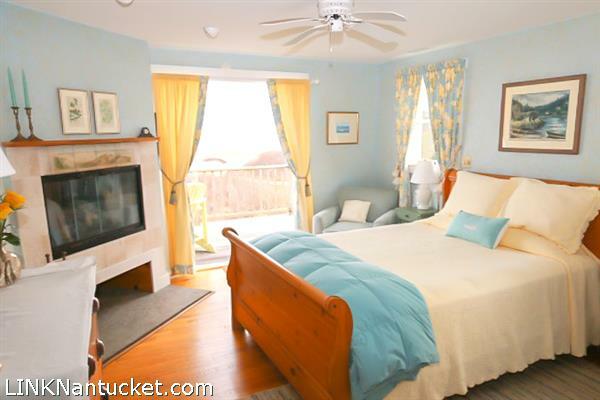 Enjoy the sweeping views while your children are playing in the dunes or enjoying the surf break. 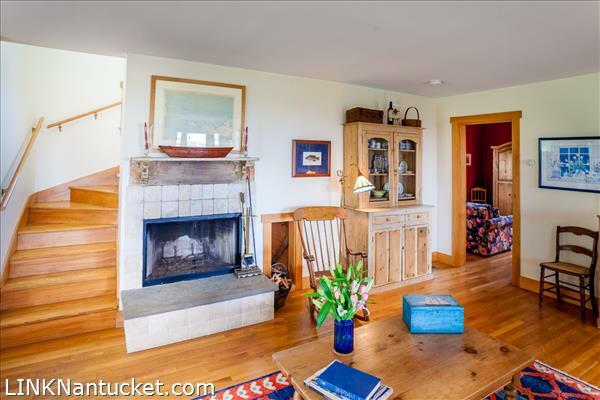 Misty Moors is a true generational property with a large three level main house and a two-bedroom guest house. 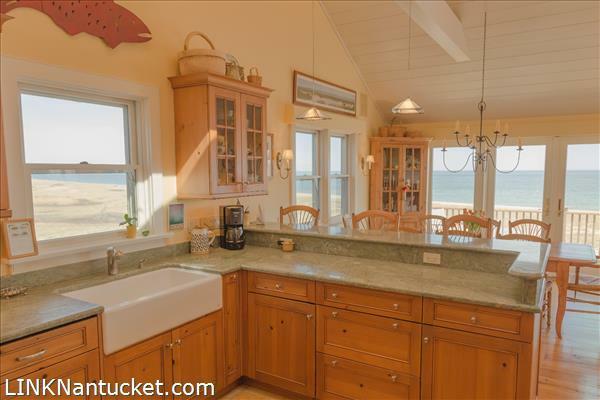 There are multiple living spaces in each dwelling and several outdoor entertaining areas. 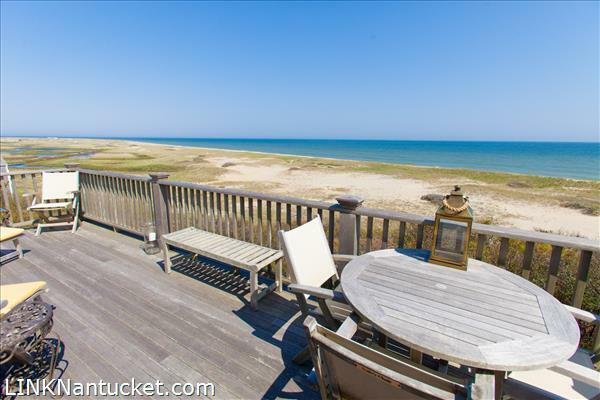 A private boardwalk leads you through privately owned dunes to a quiet south shore beach. 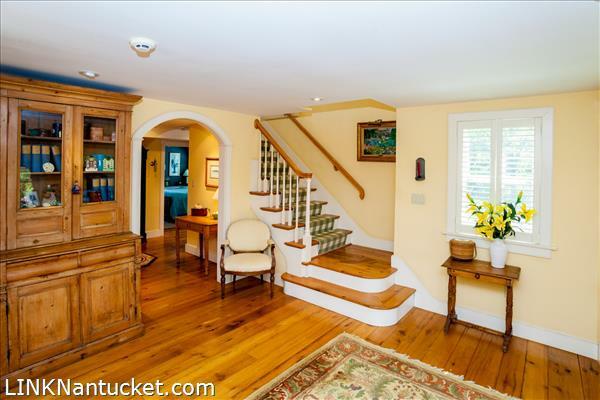 First Floor: Enter the first floor through a grand foyer with an abundance of natural light from the front porch. 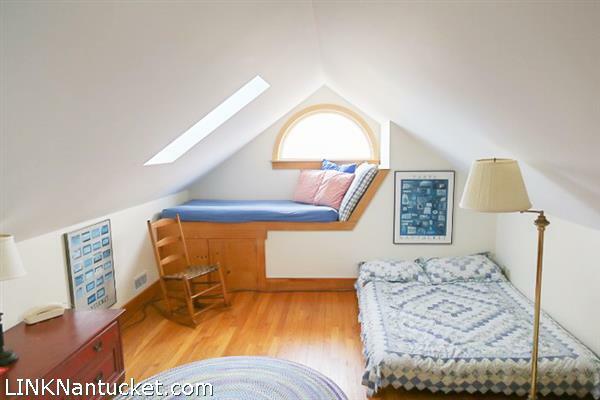 There are two en suite guest rooms on this floor, as well as an office, study and laundry room. 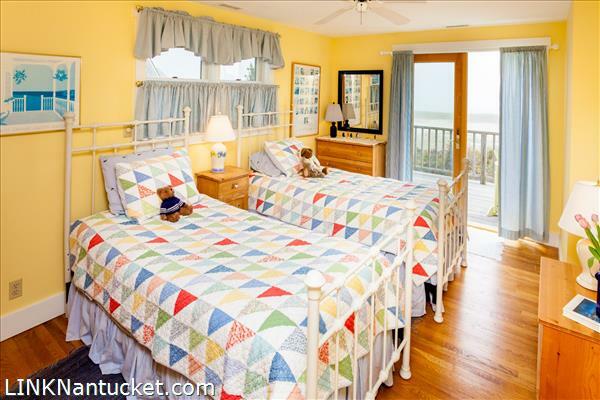 Down the first hallway is a well-sized laundry room, a comfortable study with ocean views and an en suite bedroom with 180 degree views of the beach. 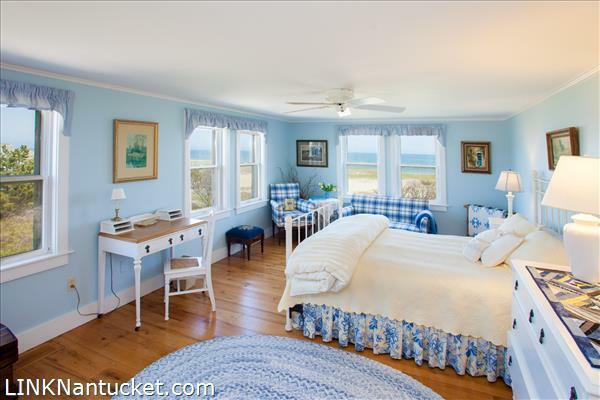 An oceanfront office is straight ahead, or can be converted into another guest room. 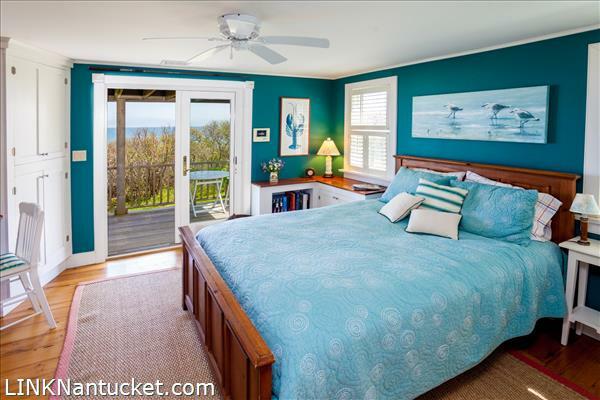 The second en suite bedroom, as well as the office, have access to the first floor decks with stunning views of the ocean. 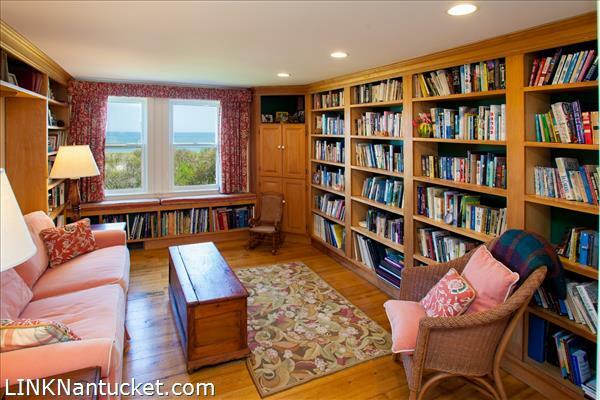 Second Floor: Once you reach the second floor landing you are engulfed in natural light and panoramic ocean views. 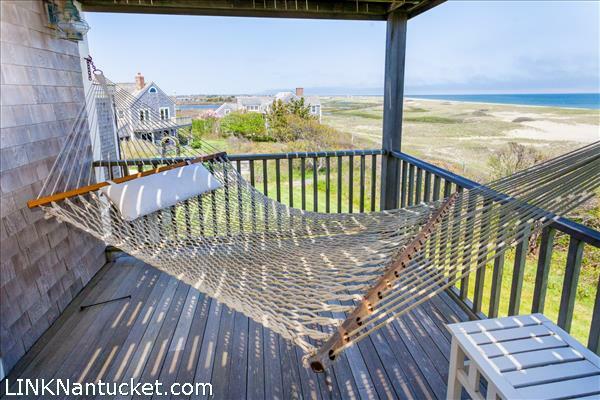 Feel the sea breeze as you enter the living, dining and kitchen area and enjoy dining al fresco on the second floor deck. 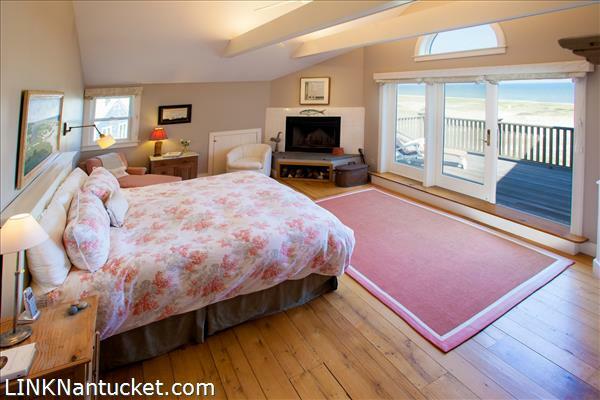 From the main living area, down the hallway is the master bedroom with unforgettable views and a private deck. 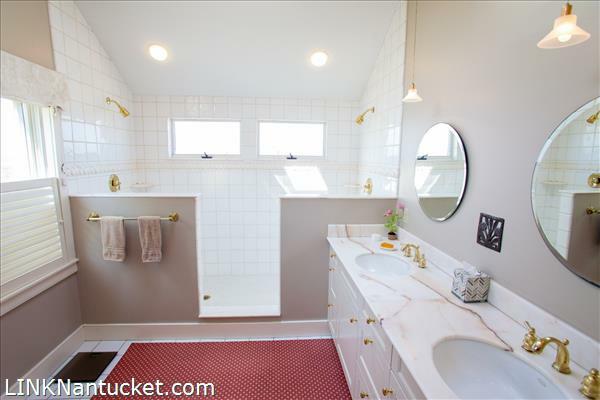 Offering a spacious walk-in closet, en suite bathroom and a dual walk-in shower this is the ultimate retreat. 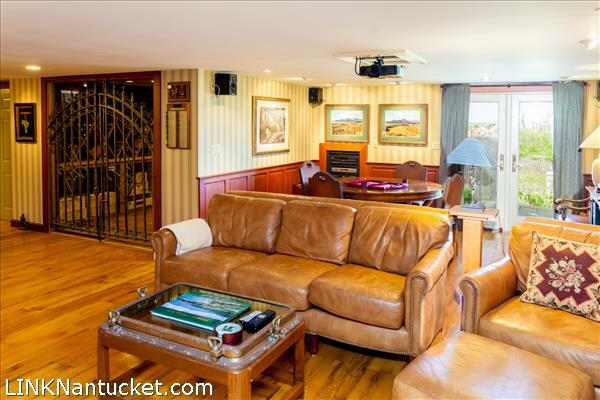 Basement: The finished basement is perfect for those who love to entertain. 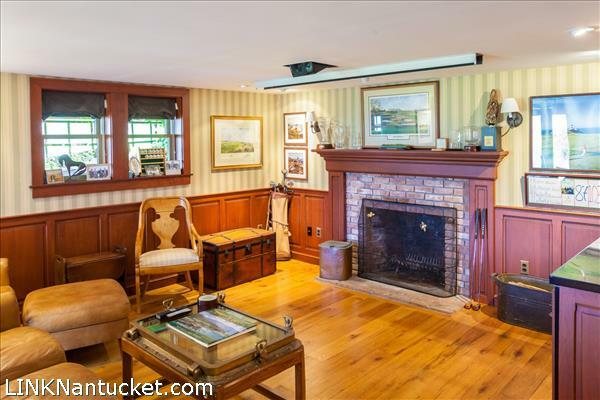 Enjoy unwinding or hosting parties on this floor with an incredible wine cellar, wet bar, living space and a projector screen. 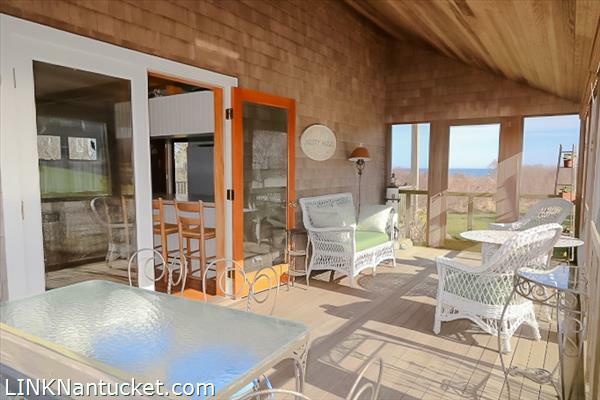 There is a walkout patio, full sized windows and access to a two-car garage from this level.